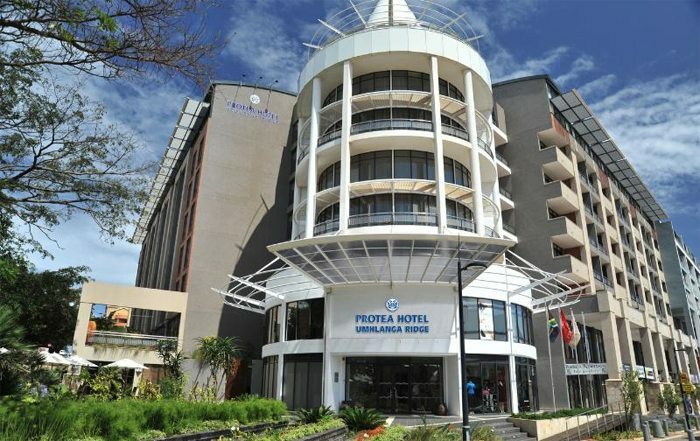 Protea Hotel Chains has signed a deal worth US$ 22m that will see the hotel chain expand its presence in Africa, by constructing a five-star hotel in Rwanda. The hotel will be named Protea Kivu Marina Resort Hotel. It will be located in Rusizi District in the Western Province of Rwanda. This region has a huge tourism potential. The government had launched the ‘Kivu Belt Tourism Master Plan’ last year, whose aim was to transform the Western Region laying the Kivu Lake, into a major tourism destination point in East Africa. The new Protea Kivu Marina Resort five-star hotel will have 76 rooms and will be constructed under a public-private partnership (PPP). The new development will benefit both the locals and the investors due to the rising demand for conference tourism in the country. Protea hotels group is a South African based hotel with huge investment plans into East Africa. Apart from Rwanda, other countries that the chain plans to venture into include Uganda, Kenya, Zanzibar, and Mozambique. The company is one of the largest African hotel brands with a presence in over 10 countries in the continent. The hotel is now part of the Marriot Hotels International. The Government of Rwanda had developed a policy framework and National Tourism Master Plan that will provide specific guidelines in the form of a Tourism Master Plan (TMP). The policy and planning framework will ensure that the tourism industry grows in a manner that is economically, socially and environmentally sustainable.